Is bee-keeping a viable alternative to hunting? 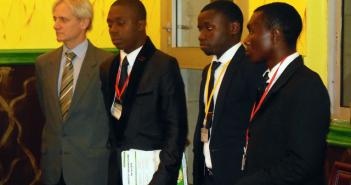 Video clip on the 2013 eco-challenge entitled aired by Hi-TV station in Buea, Cameroon. 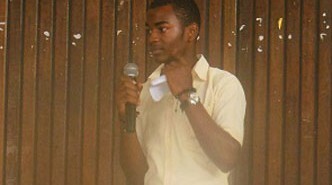 On 11 May 2013, four schools (Government Technical High School ,Bilingual Grammar School, St Therese Bilingual College and Government High School Buea Town) took part in the inaugural Eco-challenge. 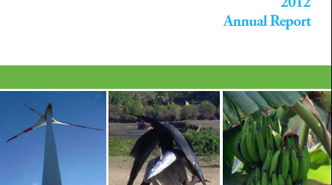 Read all about our organization’s activities in 2012 and the priorities we have set for 2013 in our annual report here. 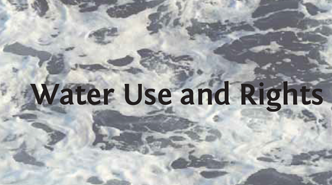 An encyclopedia article on challenges facing access to water on the African continent. 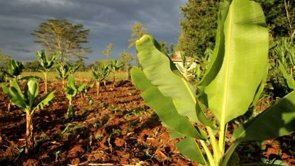 Changing weather patterns affect smallholder farmers from EGI on Vimeo. 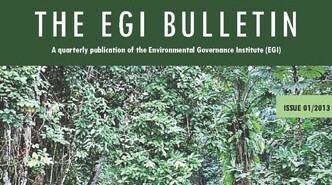 EGI hosted the inaugual West African round of the Stetson International Environmental Moot Court Competition, which was held in tandem with the conference held in Buea in December 2012. 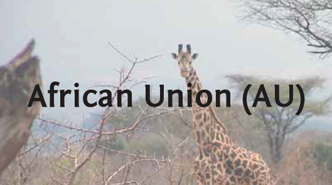 EGI’s contribution on how AU is taking decisive steps toward the social, economic, and ecological sustainability of the African continent. 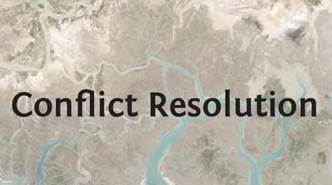 Encyclopedia article on international conflict resolution mechanisms, challenges and opportunities for a peaceful world.